WRONG! WRONG! WRONG! – available NOW! 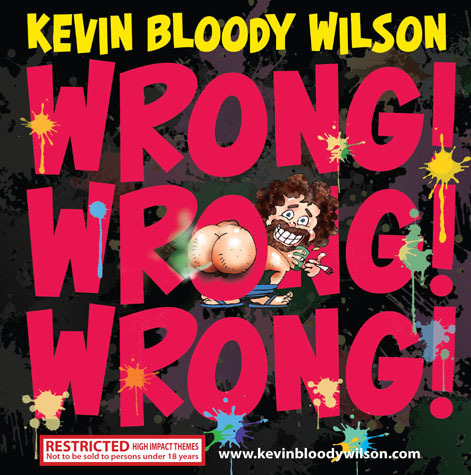 Guess who's just put the finishing touches on his brand new album 'WRONG! WRONG! WRONG!'? For the first time in 3 years, we've got 12 brand new KEV tracks, all on one CD! Now wouldn't THAT make the perfect Christmas present?